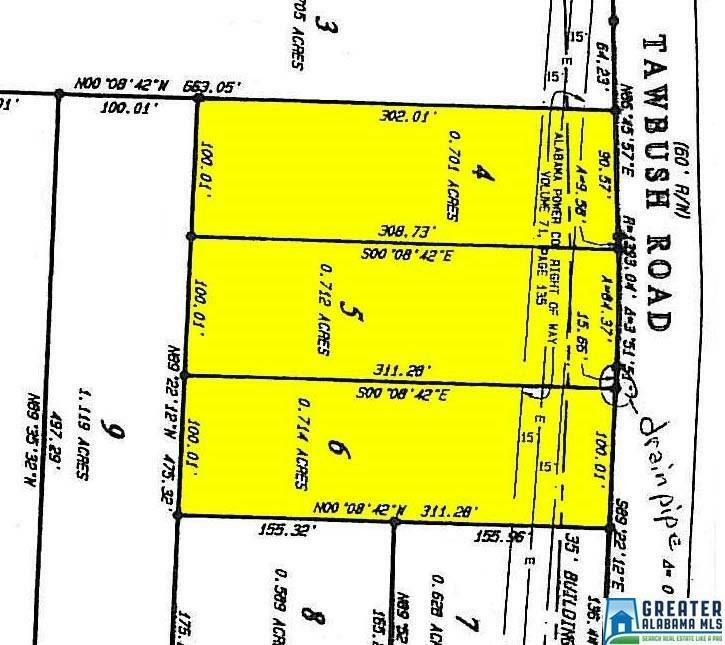 2.1 Acres on Tawbush Road(3 lots being sold together totaling 2.1 acres). 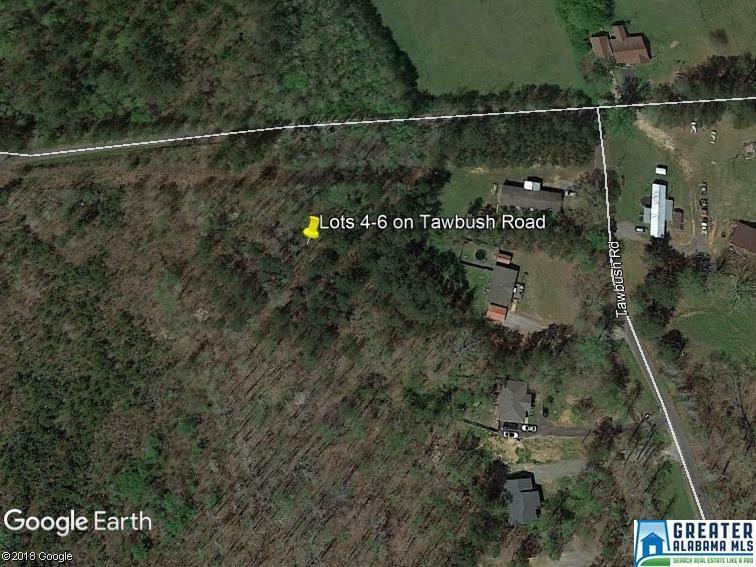 Located off of Hwy 79 North of Pinson and South of Locust Fort Area. 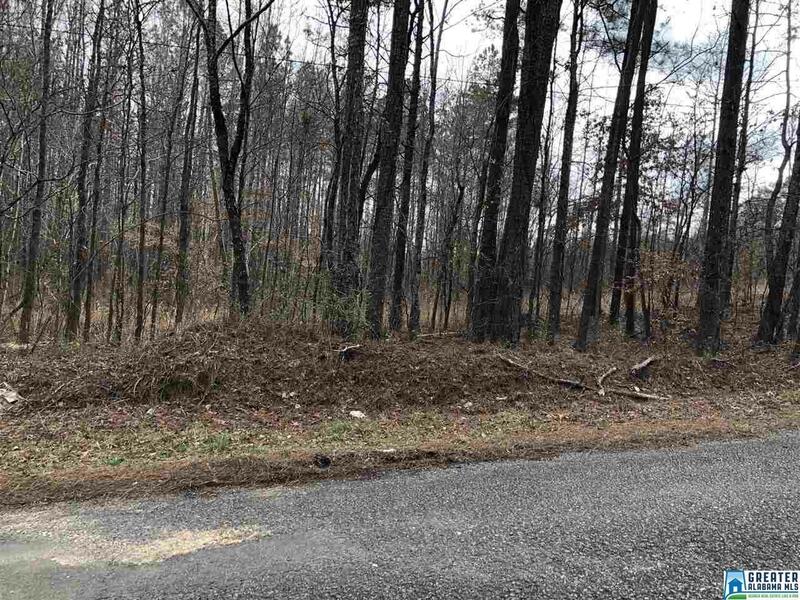 You can Build a House or Place a Manufactured Home on this lot. ***Possible Owner Financing**. 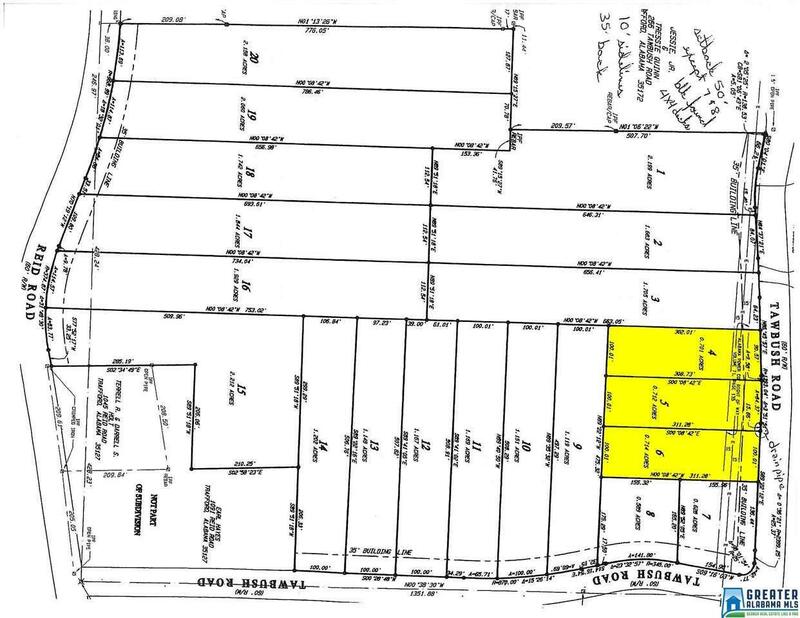 Manufactured/Mobile Home must be made in last 5 years at least 1200sq-no single wide(full copy of restrictions available).